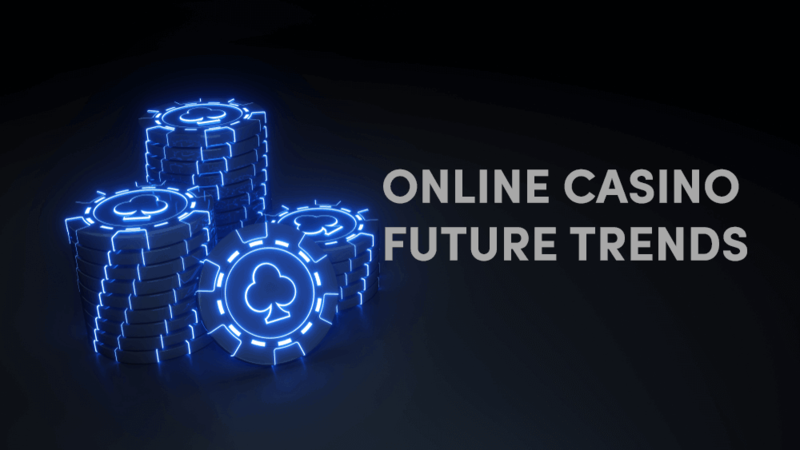 What to expect in the future of online casinos and games? What trends do we see and what can we make of them? We at WiseGambler have tried to find the answers to these questions. No one can obviously predict the future, but we can try to interpret it by analyzing current trends. According to the Gambling Commission in the UK, in 2018, there were 152 land-based casinos in the UK. The total casino attendance for these land-based casinos was 20,56 million people in 2016. But we have seen a decline every year since then. In 2017, the attendance has dropped 4% and the following year another 2,5%. We can only speculate the reasons for this decline, but many points to the new generation of gamblers, Generation Y or Millennials. This generation is people born in the 1980s & 1990s and they are a whole new segment of gamblers. The Millennials are more likely to seek meaningful ways to interact with others as a form of entertainment and are less prone to spend hours in one location, like a land-based casino. With the rapid development of technology and the increase in the use of smartphones, the casino industry is being transformed. Below you will find some trends to watch out for the next few years. With technology and smartphones, the online casino industry has rapidly adapted to the digital revolution. Since smartphones have gone from being a phone with computer abilities, to be more of a computer with phone abilities, more and more online casino sites have made their content mobile-friendly and create mobile apps. According to a study, conducted by Gaming Commission UK in 2018, 51% of all online gambling used a mobile phone. Compared with the year before 43%. 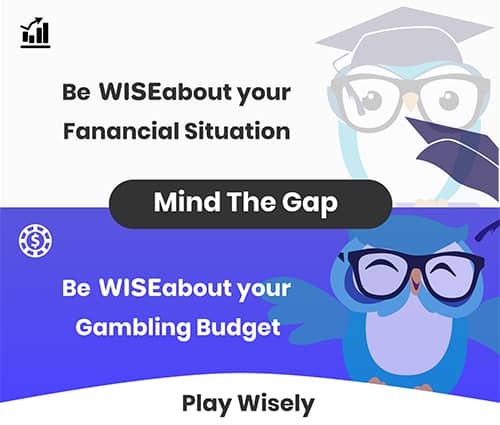 The use of mobile devices and smartphone to play casino games gives the online casino access to data on players preferences and experiences with different games based on the player's information and answers. The casino sites store the information and use it through the process of data analysis to examine players preferences, patterns and to customize their services to enhance the player's experience. 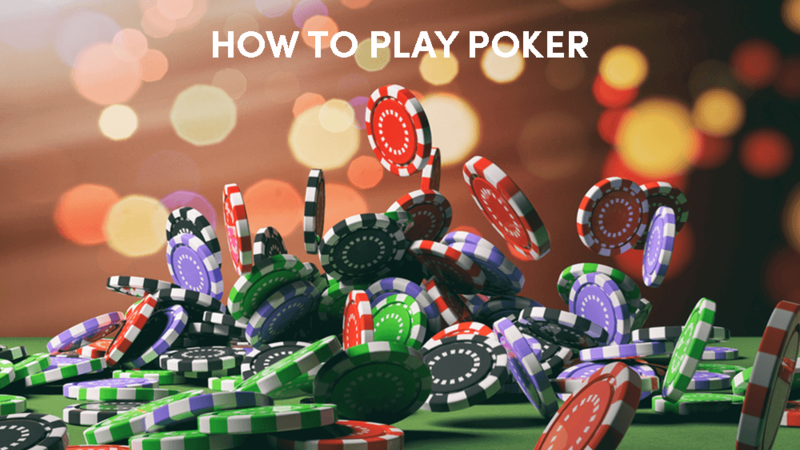 In this way, the online casino providers can give their players a personal experience by suggesting games, bonuses and promotions based on the player's characteristics. With the growing popularity of mobile casinos, Google has announced its plans to allow players to gamble with real money by allowing casino apps in the Google App Store. Live casinos are very popular, and this trend is likely to continue over the next few years. Live games become popular because of their high-quality technical features and reality. The use of live dealer creates the feeling of being in a land-based casino and attracting players from all over the world. The biggest advantage of live casinos is that players only need a good internet connection in order to play. One of the possible future trends in live casinos will be the introduction of wider selection when it comes to online casino games. Another trend is “Dual Play Roulette” that lets players in land-based casinos play with online players. This type of casino is also equipped with multiple cameras to allow online players to watch the game from different angles. The development of virtual reality technology in casino games has become more popular. The online casino industry has begun to integrate VR into their casino games to create a more realistic experience for players and to make gambling more social. With the development of VR in casino games, players will be able to immerse themselves in casinos, gamble and communicate with other players from their homes. In addition, new VR technology allows players to enjoy even the small aspects of a real casino – they can walk around the casino, light a cigarette and, for example, have a drink at the bar. It is also possible to create virtual bingo halls and racetracks where players could communicate and change the appearance of their characters. Game providers are investing in the development of VR technology because they see it as an opportunity to attract the Millennials who are more likely you play casino games this way compared to the previous generation (Gen X). Even if the VR technology is very expensive right now, and has only been implemented on a few online casinos, it is going to be interesting to follow the trend in the coming years. Since the first international tournament in 2011, eSport events become immensely popular and many online casinos and betting sites have integrated this sport on their sites which allow players to bet. There are already mobile apps that enable players to place real money bets online and it is anticipated that within ten years, sports betting can be integrated into each mobile device. Online casinos have or starting to offer their players a more game-like element in their sites. The use of loyalty points, avatars, stories and tournaments has helped to increase the popularity of online casinos. The trends with Gamification are also more accessible through platforms, such as Facebook, Twitter and Messengers. 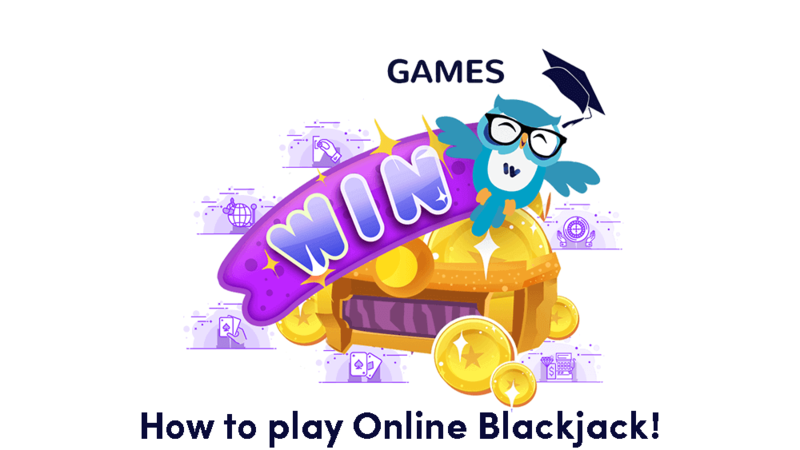 Online casinos are starting to offer a more entertaining experience for players by using rewards and prizes to build loyalty and keep their existing players. We could probably expect that online casinos will widen their gamification by offering more stories, tournaments and promotions. A.I. is a part of the casino industry today but it will be even more integrated in the future. Today A.I. exist in many slot machines to detect cheating etc. but in the near future, casinos are likely to use A.I. 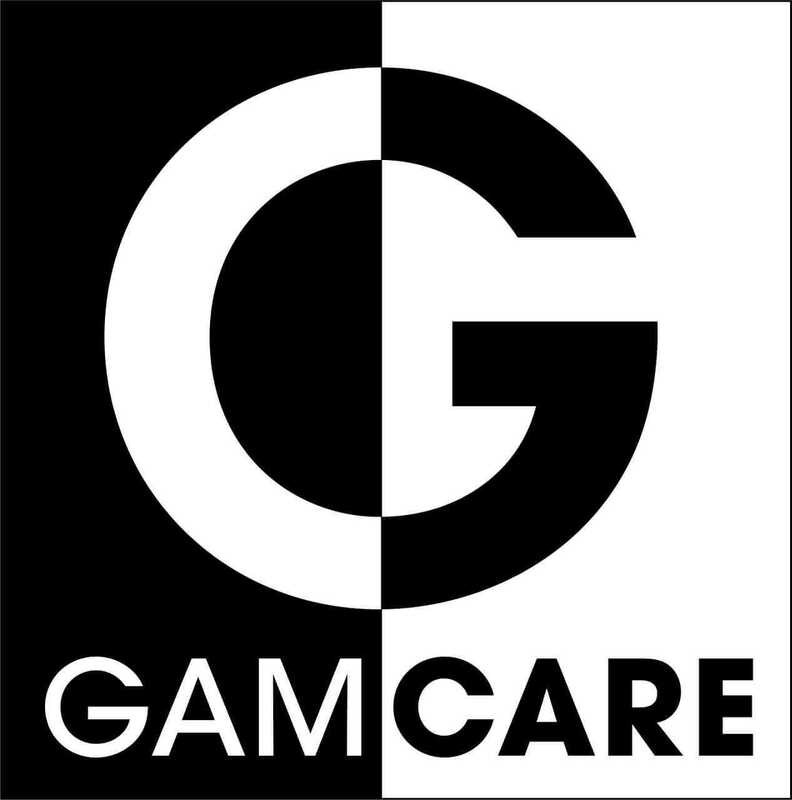 to replace the generators that currently control games and provide new and improved user experience. With the help of A.I., casinos will be able to collect data on why players choose specific games, why they stop playing or which elements in a game they find most interesting. A.I. will give players a more personalized experience as they will be able to play in a virtual casino tailored to the players personal preferences. A.I. can also be used in games to detect potential gambling problems. The A.I. software can identify players at risk of developing gambling problems, notifying them, and preventing the adverse effects on time, which would benefit both the players and the casinos. The introduction of blockchain technology and cryptocurrencies is another major trend in the online casino industry. Cryptocurrencies begins to be accepted by casino players as they provide more autonomy and higher security to the players, as they can purchase cryptocurrencies online and deposit and withdraw it directly with minimal fees. Also, Bitcoins are no longer the only cryptocurrency used – Dash, Ethereum and Litecoin are among the rising currencies worldwide, and some of them are even more suited to games than Bitcoins. Cryptocurrencies can change the online casino industry because it makes players independent of banks when they want to gamble.